My husband came up with the name!!! I think it’s fitting. This blog is all about finding our way through parenting, homeschooling, family life, marriage, and Christian living. It’s a journey with lessons, wonders, concerns, and messy moments. In our home the kids have moments of selfishness, bad attitudes, anger, cheating, manipulating, lying and fighting with one another. Does anyone else have these kind of problems happen from time to time in their homes? The answer is probably yes! It’s what we deal with as parents and it’s our job to coach, teach, love, and show patience. I encourage my kids to act accordingly with what the Bible teaches us. And that is respect, honor, obedience, kindness, and given. It’s not easy finding parenting strategies that work. I fumble all the time. I get a great idea on how I’m going to teach a lesson and it back fires. I want to scream and sometimes I do when parenting tips and strategies don’t go my way. It’s so frustrating when a strategy works for others and it doesn’t work for me. I’m sure we have all felt that and wondered why? We can overwhelm ourselves with parenting tips. I do it all the time. I read and read, listen to other people’s stories, and make one plan after another to tackle problems as they come. Sometimes plans work and sometimes it makes things get worse. I desire to walk along the side of moms who are seeking better ways to help their children grow. I want to be around parents who desire for their kids to serve God, love those around them, and respect authority. And that’s why I have created this blog. It’s a journey with many turns, climbs, pot holes, and slippery moments. And we all crash! Ouch! A couple of months ago I did a reality check. I faced my parenting challenges head on and realized that what I been doing isn’t working. A matter a fact some of my children’s behaviors are getting worse. I reached a place where I accepted the fact that I’m not fully equipped. I have more to learn. I need encouragement. I need parents to walk along with me. I need mentors, coaches, teachers, and experienced Moms to help me understand. I need God to change my heart and give me direction. My husband is indeed my best friend and he is my best support. But there are some behavioral challenges that we both are stuck in and we both need help getting out. Today I want to invite you into my family life. Over the next several weeks I’ll be posting my parenting journey. I’m learning parenting tips and strategies with the help of Dr. Scott Turansky, Ed and his wife Joanne Miller. Ed Miller is taking me through an eight week coaching program that is through the National Center for Biblical Parenting!!!! I look forward to changing my parenting approach and watching my children become more successful. I’ve been reading coaching material and listening to videos from The National Center For Bibical Parenting for several weeks now and life at our house is already changing for the better. My kids are listening and respecting more. And there has been some resistance. Which is normal. Anytime a parent starts a new approach there is going to be testing!!! Maybe you would like to learn about the National Center for Biblical Training or their Coaching program for parents. AND JUST SO YOU ALL KNOW – I’M NOT GETTING PAID OR ANY SORT OF DISCOUNT FOR SHARING THIS INFORMATION WITH YOU. I’m sharing because just maybe you are a parent who is struggling just like me. Maybe you are tired of traveling this road alone and need some direction too. Thanks for hanging today with me and I’ll be back with more posts on this. Links for you! Checkout The Coaching Progam to download their free ebook! Thanks so much for sharing your story with us Lisa. I know there are many parents who can relate and are very encouraged by your honest sharing. I’m glad to hear that you’re also seeing progress in your children. Hi Joanne – Thank you so much for stopping by and thank you so, so, so, much for all that you do. I look forward to sharing more. And I expect that our family will be transformed!!! 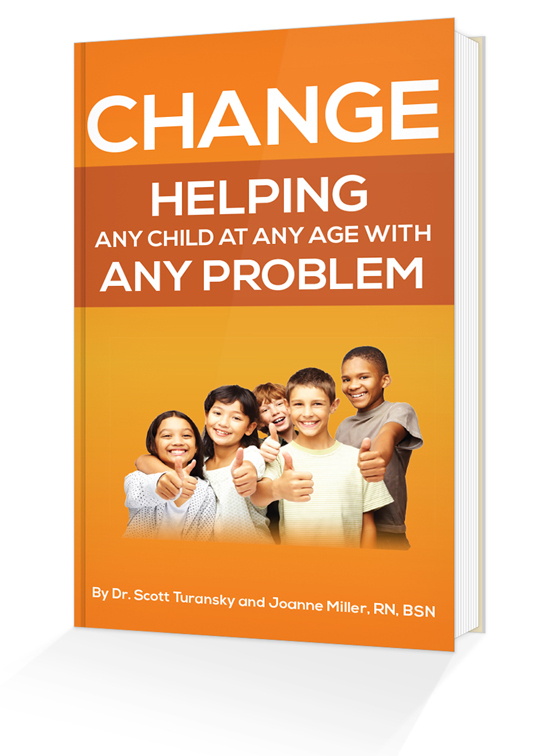 I’m reading right now – Say Goodbye to Whining, Complaining, and Bad Attitudes in you and your Kids!!! I really like the new name and look of this blog. How about you? My husband came up with the name. It just hit him out of the blue. I liked the name – but I didn’t really understand why my heart sprang with hope when he shared it with me. A day later I believe God impressed upon my heart an understanding for the name change and vision for blog. Thank you so much!!! And thanks for your encouragement. I appreciate you sharing your time with us. There will be lots more. I think I’m going to start podcasts. I’ve never done it before – but I’m going to give it my best shot. Lisa, I love the new name – because that’s exactly what we are all on – a journey here on earth. And walking it biblically isn’t easy and we need partners to fulfill His Word. I’m glad you listened to your kids and realized that something wasn’t working and found something that does work. Dearest Janis thank you so much for your encouragement. Thank you for your prayers and showing all of us to keep our eyes on God.